Formed in 1983 as Roxx Regime, the band soon changed their musical message to reflect their Christian beliefs, and the band’s name was also changed to Stryper. 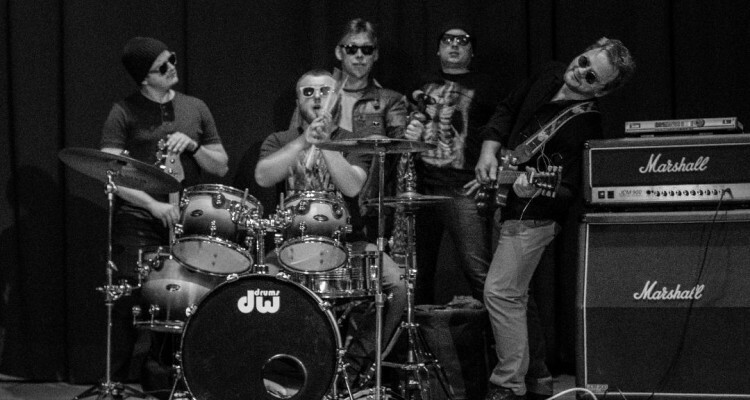 They went on to become the first overtly Christian heavy metal band to gain acceptance in the mainstream. Something that not many know is that in 1982, while the band name was Roxx Regime, Metallica band was opening for Roxx Regime. Note that neither of these two bands had released an album. Shortly afterward, they released the EP The Yellow and Black Attack on July 21, 1984. 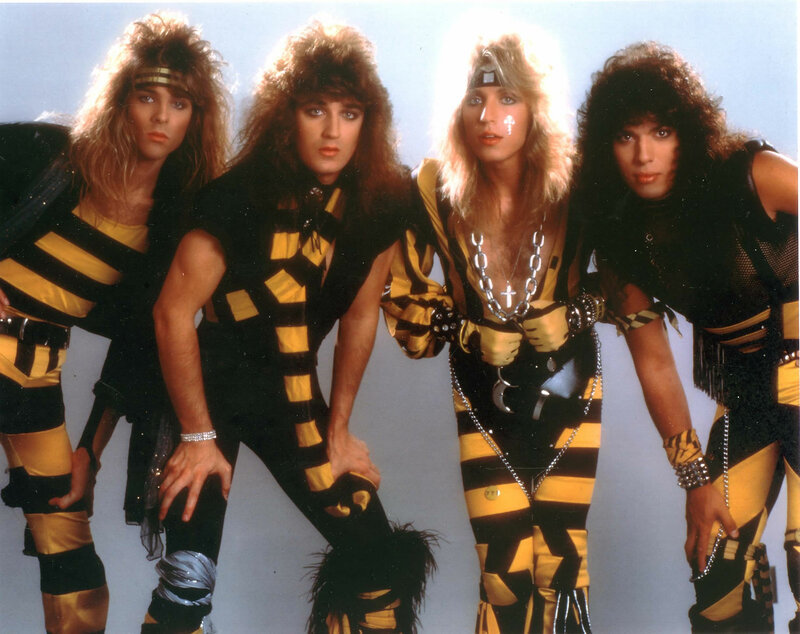 During this period, Stryper opened for bands like Ratt and Bon Jovi, leading some fans and critics to claim that they were not a true Christian band. 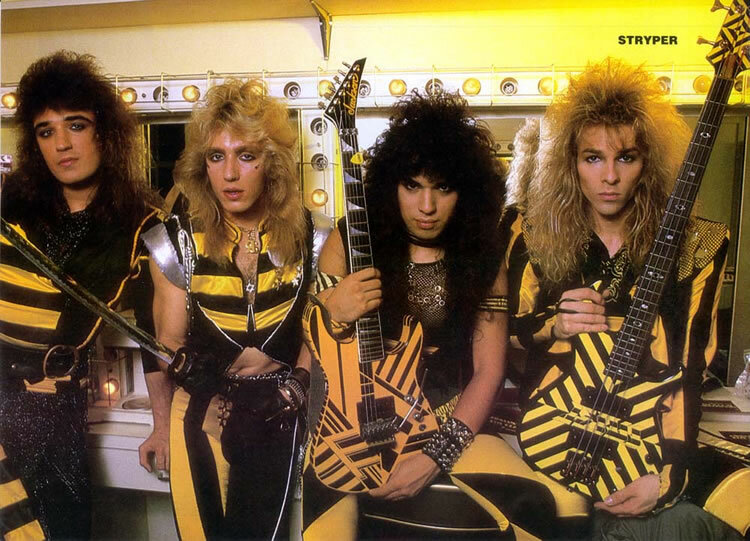 Stryper’s first full-length album, Soldiers Under Command, released on May 15, 1985, was the band’s first gold record. Capitalizing on this unexpected success, and in an attempt to make up for the EP’s extremely limited release (fewer than 200,000 copies), their record label Enigma re-released The Yellow and Black Attack on August 10, 1986 with two new tracks and new cover art. The Los Angeles Times reported in 1985 that “the band gets sullen fans of Twisted Sister cheering and poking stubby ‘one way’ fingers heavenward—a refutation of the double-fingered ‘devil horns’ salute of many metal groups”. Stryper’s third album, To Hell with the Devil, was released on October 24, 1986 and went platinum after spending three months on Billboard’s album charts, eventually selling more than 2 million copies. 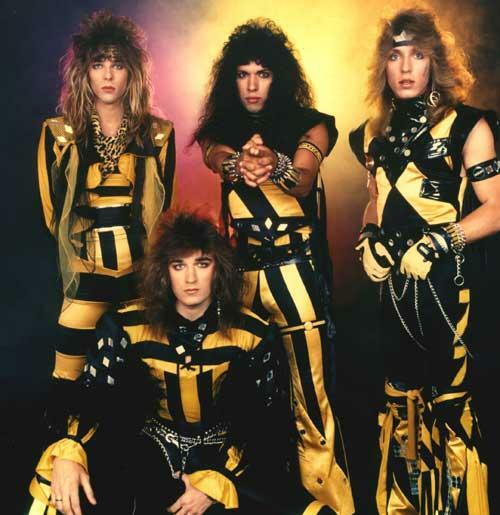 In addition to being Stryper’s most successful record, it was both the first contemporary Christian music and Christian metal album to achieve this feat. “Calling on You”, “Free” and “Honestly” were hugely popular MTV hits in 1987—so much so, that “Free” and “Honestly” both became most-requested songs on the show Dial MTV. 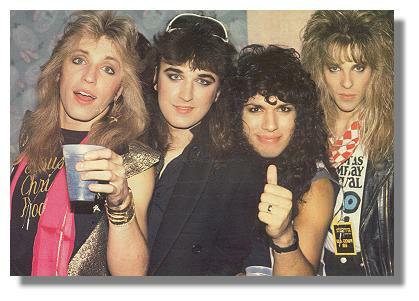 They were also the second Christian band to get any airplay on MTV, Degarmo & Key having been the first with their song “666.” “Honestly” is Stryper’s highest-charting song, peaking at No. 23 on the Top 40 charts. The album received a Grammy Award nomination. Bassist Tim Gaines did not participate in the recording of To Hell with the Devil, and for a short period of time prior to the release of the record he was replaced by Matt Hurich. Hurich was not with the band more than a month, although he was outfitted with a yellow and black striped bass and a racing costume. Brad Cobb played bass on the album. 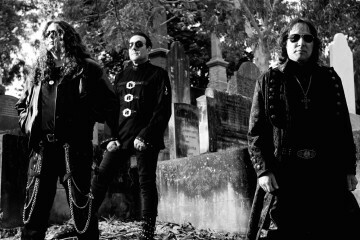 However, when the promotional photos for the album were being shot, Gaines returned to the band and subsequently participated in its successful world tour. In 1987 the band headlined the Dynamo Open Air Festival in the Netherlands. 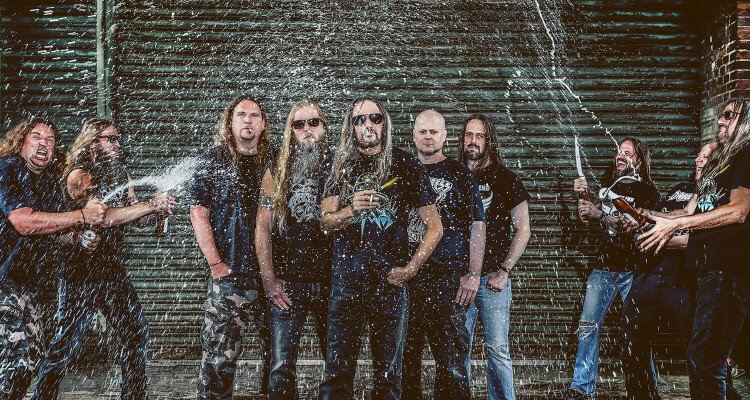 There is one To Hell with the Devil promotional photo of the band with Matt Hurich that was used in print advertisements. Prior to his time in Stryper, Hurich was in Leatherwolf. In 1989 he performed with his Stryper bass in the group Divine Right, which featured Kevin Brandow (Petra) on lead vocals and guitar. In the summer of 1986, Kenny Metcalf left touring with Stryper and Brent Jeffers replaced Kenny Metcalf on keyboards and toured with Stryper until 1990. 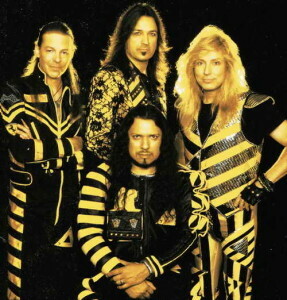 Stryper’s fourth album, In God We Trust, released on June 28, 1988, also went gold, and the song “Always There for You” briefly entered the lower levels of the pop charts, peaking at No. 71 despite it being another massive hit on MTV. 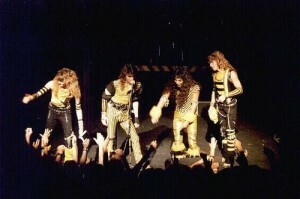 However, the sound of the album was more pop-oriented than previous releases and a number of critics, as well as Stryper fans, criticized the record for being over-produced. 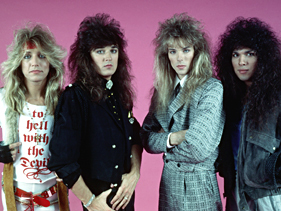 In addition, the image of the band was moving even closer to the glam metal look of the era, giving fans something else to criticize. These factors led to lower sales, and the album spent only five weeks charting on Billboard. 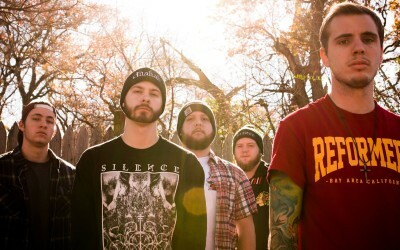 The second single and video, “I Believe in You”, peaked at No. 88 and a third single “Keep the Fire Burning” failed to chart. 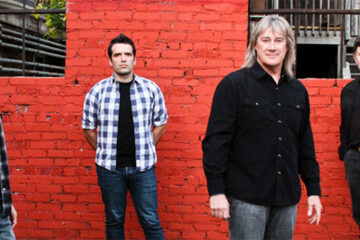 As with the previous album, Tim Gaines did not participate in the recording (Brad Cobb once again played bass) but later rejoined the group for another world tour. In God We Trust garnered two GMA Dove Awards for “Hard Music Album” and “Hard Music Song” for the title track. Stryper is recognized as the first openly Christian heavy metal band to gain recognition in the mainstream music world. 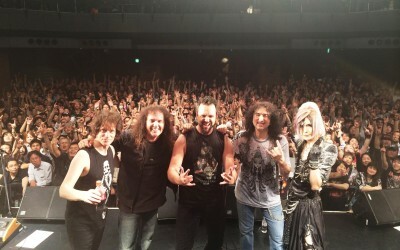 Mark Joseph states “The Yellow and Black Attack was propelled by the group’s success in Japan, which was largely due to an endorsement of the band by famed rock critic Masa Itoh, the man who ruled the Japanese hard rock/metal scene, who many fans looked to for his evaluation of bands. 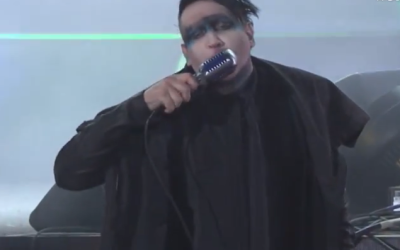 Itoh had heard of Stryper, gotten in touch with their manager Daryn Hinton, and liked what he heard. 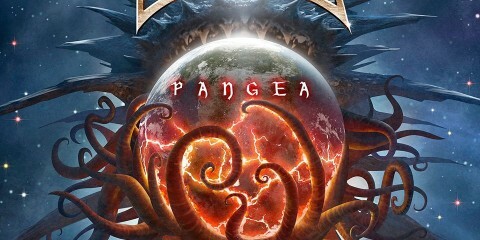 When he gave the band a positive review in Japan’s heavy metal bible Burrn! 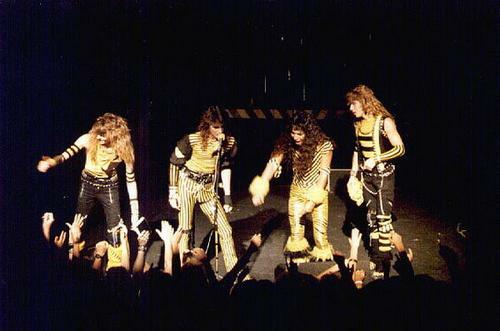 magazine and played the album on his radio show, Stryper suddenly found themselves at the top of the metal heap in Japan with a record that was outselling Mötley Crüe, Bon Jovi, and every other metal band.” This led to the band signing with CBS Sony in Japan. 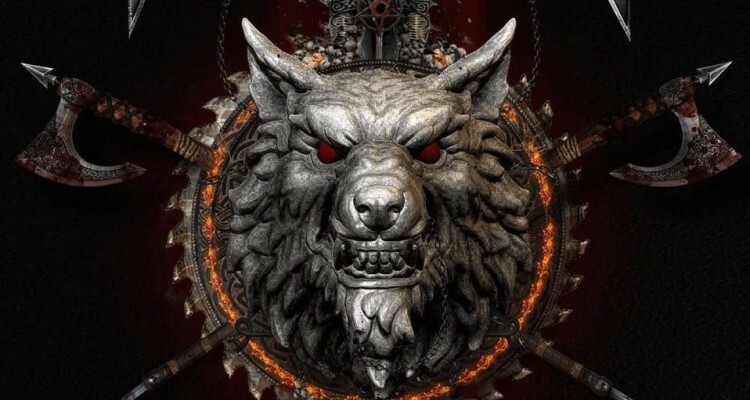 Ian Christe, author of the heavy metal history book Sound of the Beast: The Complete Headbanging History of Heavy Metal, mentions the album To Hell with the Devil in his book as one of the landmarks of the glam metal movement. 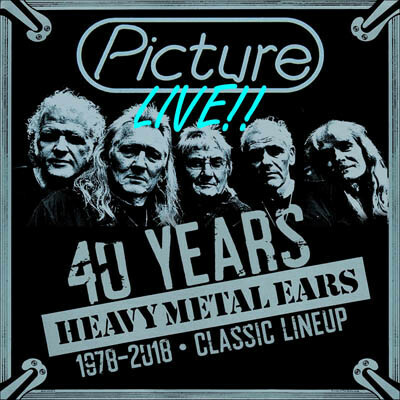 The song “To Hell with the Devil” appears on the Rhino Records release The Heavy Metal Box, a compilation mainly of secular Classic Metal bands like Iron Maiden, Judas Priest, and Metallica, as well as hair bands like Twisted Sister and Poison. The Marvel comic series Runaways refers to Stryper as being a Christian glam band in Vol. 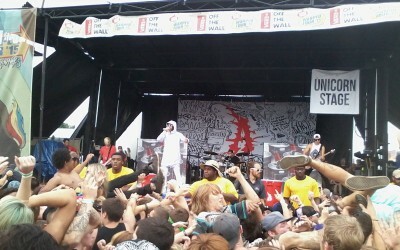 4 True Believers. UK band Half Man Half Biscuit refer to Stryper in the chorus of their song “Christian Rock Concert” from the 1991 album McIntyre, Treadmore and Davitt. In the 2009 film Whip It, Ellen Page’s character “Bliss” distinctively wears a Stryper t-shirt throughout the film, which originally belonged to her mother, Marcia Gay Harden’s character, and is referred to by the daughter as the only cool thing, that you own. On the Bloodhound Gang song “Lift Your Head Up High (And Blow Your Brains Out)” on One Fierce Beer Coaster the lyric “Or do you own a record by Stryper?” is a part of a list of reasons for doing what the title of the song suggests. In the 2013 film Pain & Gain, Dwayne Johnson’s character, while at a gun shop, pretends to be doing security work for the band in order to have access to select weaponry available only to law enforcement.